Waste bins have come a long way since the days of metal cylinders that looked like bits of old boilers, and nowadays your bin can be as much a fashion statement as a place for dumping rubbish. The facade of your house can be enhanced by an attractive contemporary waste bin -- or marred by a tatty, old-fashioned one. But apart from aesthetic considerations, waste bins have an important function in these days of heightened ecological awareness and care for the planet. Recycling is increasingly important with governments and responsible households alike, and bins that help segregate waste are a boon for everyone. 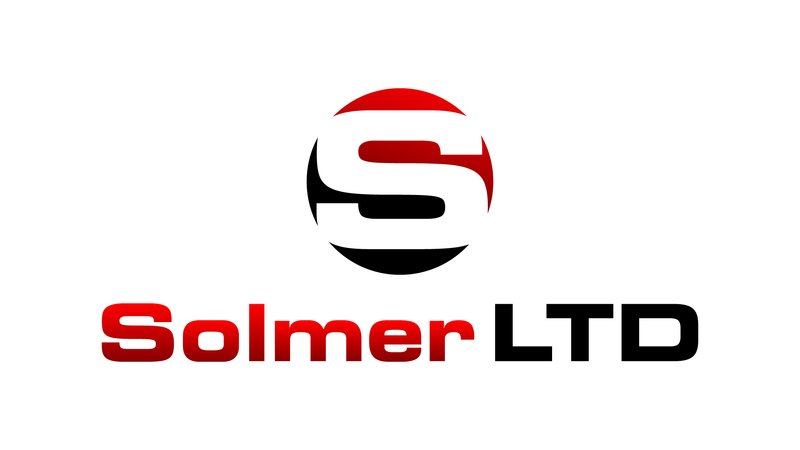 Solmer’s pull out waste bins make it easier than ever to store your bins neatly and access them when they’re needed. Hidden away on a shelf, the bin doesn’t clutter up your drive and has a full extension pull out for easy access. These are bins for busy, contemporary lifestyles, the equivalent of silent slider drawers in the kitchen: fully functional but only visible when needed; at other times, hidden neatly out of sight. Solmer’s eco-friendly and stylish waste bins are made in Europe, out of durable materials and with fashion as much on the agenda as hard functionality. These bins are made to last and have been designed with regular heavy use in mind, so although they’re very easy on the eye their functionality is never compromised. They are, in short, the perfect marriage between style and function, and a modern classic that will grace any home.